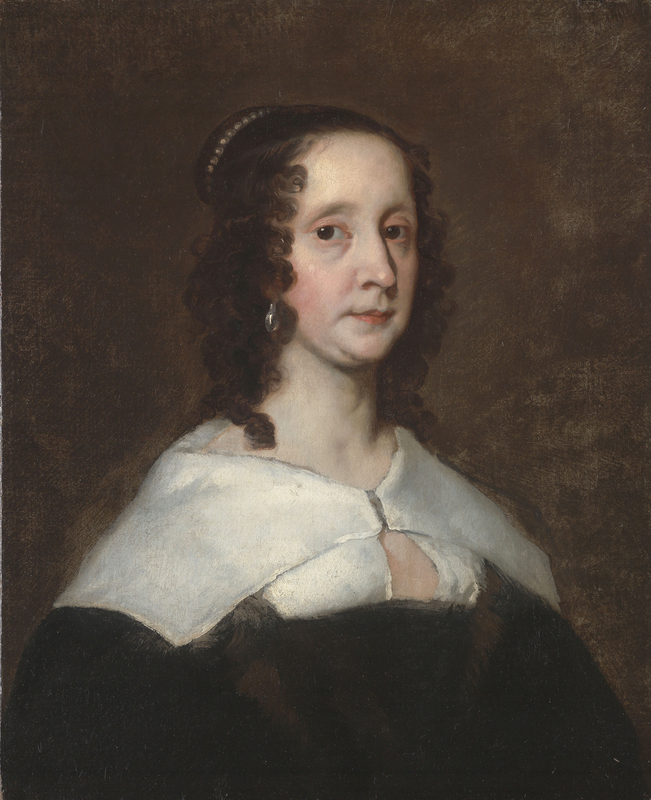 Painted by Henry Giles in 1639, Catherine was the sister of Margaret Cavendish Duchess of Newcastle and spent at least some part of the Civil War in Oxford. 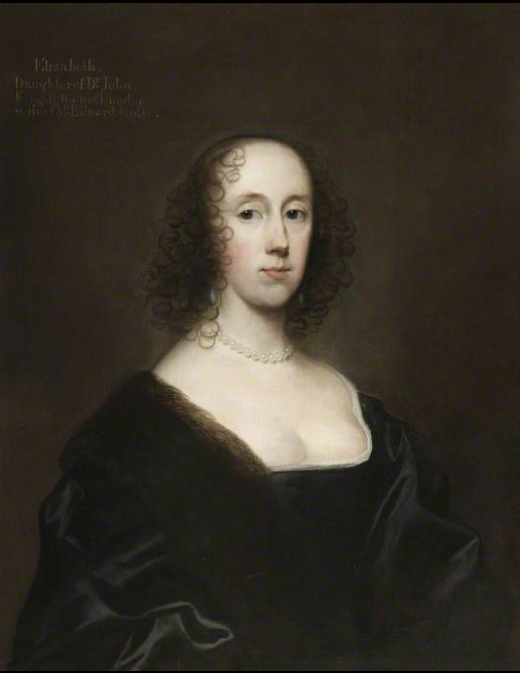 She certainly looks pretty well to do in this painting which is in the National Trust’s care in Bradenham Manor. She is dressed in her finest black petticoat and bodice over what looks like a brocaded underskirt. 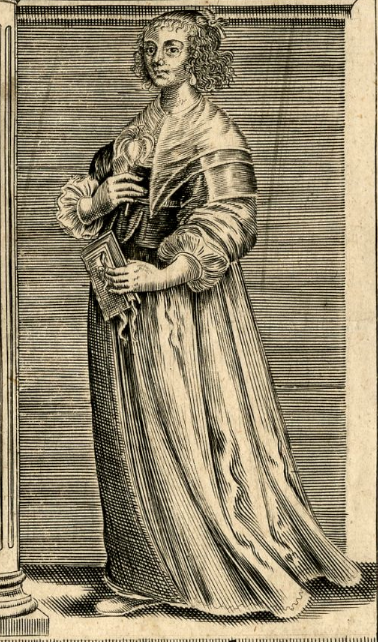 Her linen kerchief is layered and like her cuffs is made from very fine see through linen, through which you can see the details of her smock. 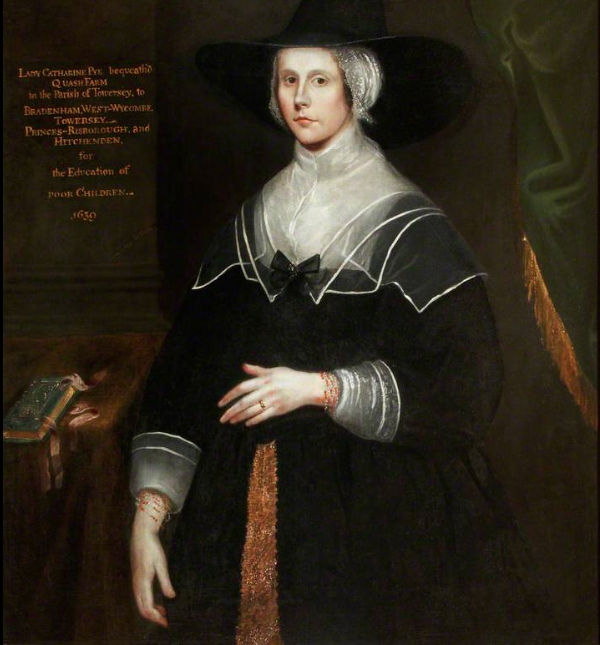 She is also wearing an outrageously wide brimmed hat over a lace edged coif. Only subtle adornments, a black ribbon holding her kerchief down and an understated coral bracelet on each wrist. 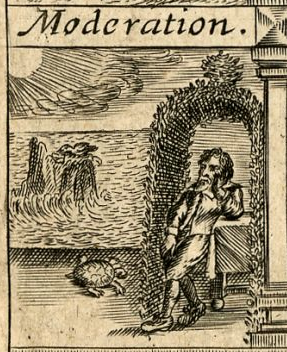 From “The Manner of Crying Things in London” printed in 1640 by an anonymous author. The sweep has obviously been working as he is covered in filth and is looking at us with a surly expression. On his back is a snapsack and the tools of his trade. 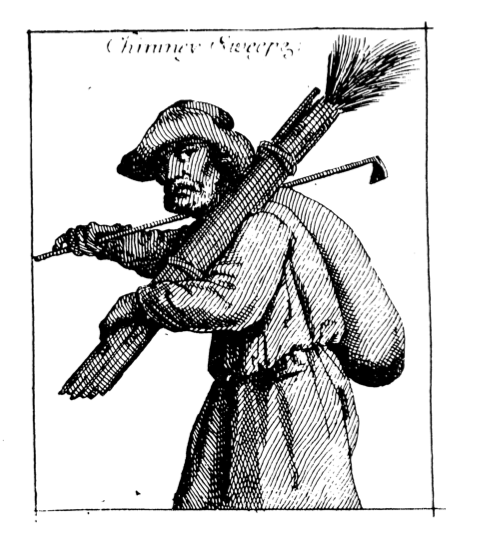 I’m not sure what the golf-club like instrument is, possibly a rake to gather the soot from the lower parts of chimneys. If so it is doubling as the lever to hold the pack on his back. He’s wearing a battered hat and some kind of belted coverall or smock to keep his clothes in some kind of decent condition. I don’t blame him, I’ve had a go myself. Soot goes everywhere! 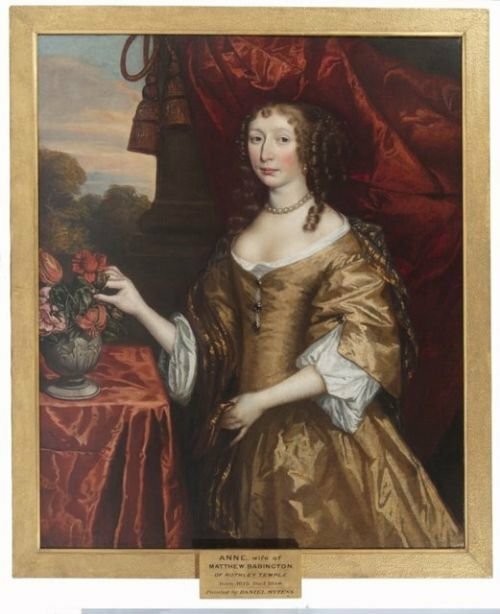 Painted as a companion piece to the previous post, this portrait is also thought to be by Daniel Muytens and from 1645. 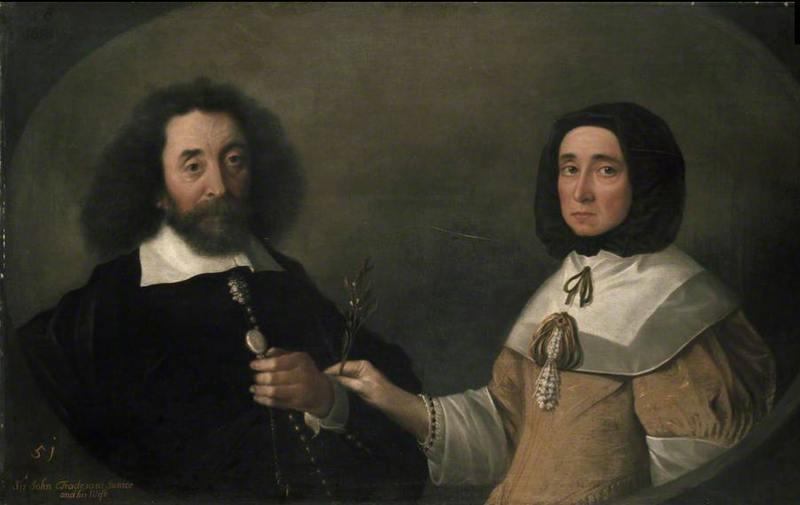 Anne was the wife of Matthew Babington the lawyer and was 29 when the picture was painted. 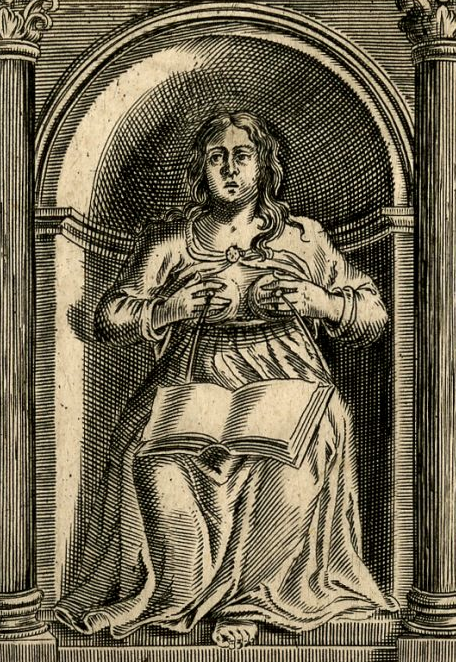 She bore Matthew twelve children of whom seven survived infancy and was finally buried in the parish church of Rothley where a memorial commemorates the pair in stone. 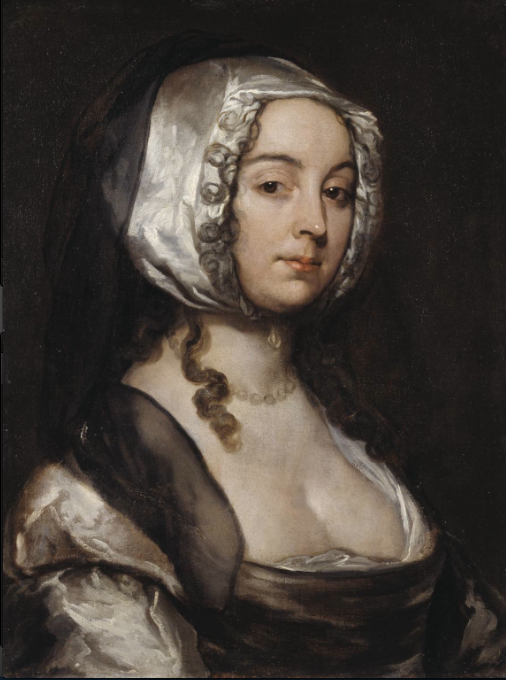 Anne is wearing an light brown silk bodice and petticoat with the sleeves of her linen smock visible from the elbow. She is wearing what looks like a silk wrap over her shoulders and her hair is elaborately dressed. The two paintings were sold by Roy Precious as a pair. Thanks to Roy again for permission to use this image. that happened lately at Mears-Ashby in Northamptonshire. 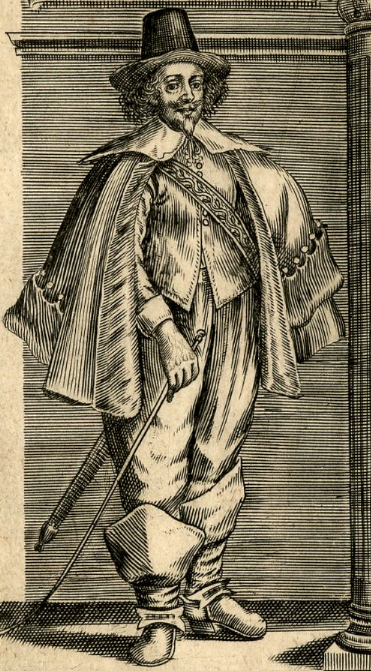 1642. 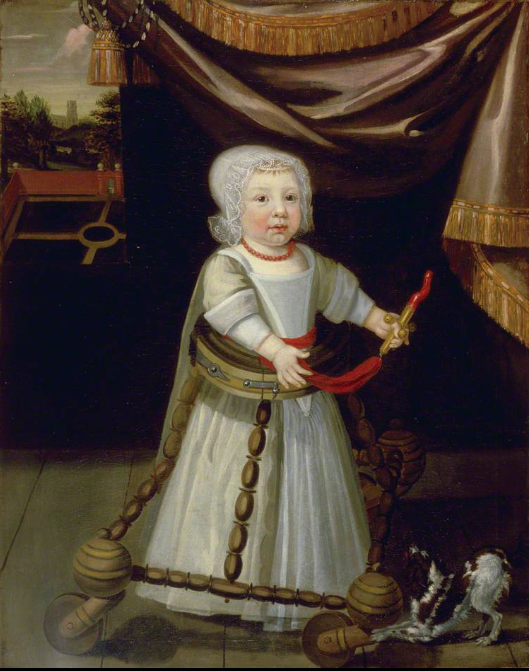 Of one Mary Wilmore, wife to Iohn Wilmore rough mason, who was delivered of a childe without a head, and credibly reported to have a firme crosse on the brest, as this ensuing story shall relate. Lamentable was a popular word for titling this kind of lurid tale that prove our tabloid press has a long history. 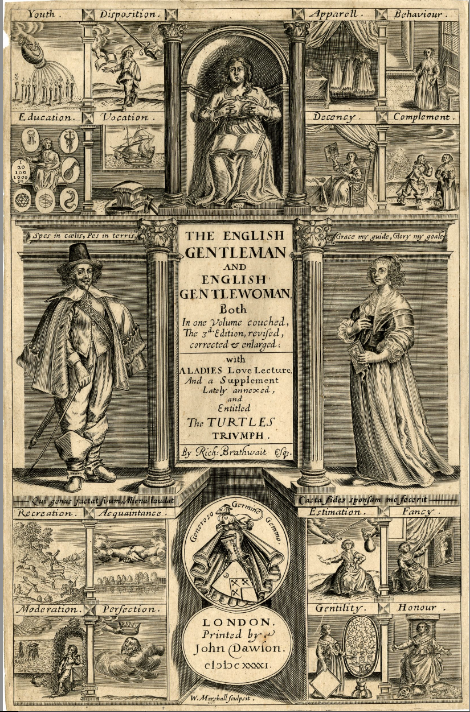 This one is written by John Locke who is described as ‘a cleric’. This was a parable on the denying of baptism for infants which was a hot topic for those of an independent persuasion in the 1640s. Apparently the father of the child had been heard to say that he would rather his son be born with no head and a cross upon his chest than be baptised a child. 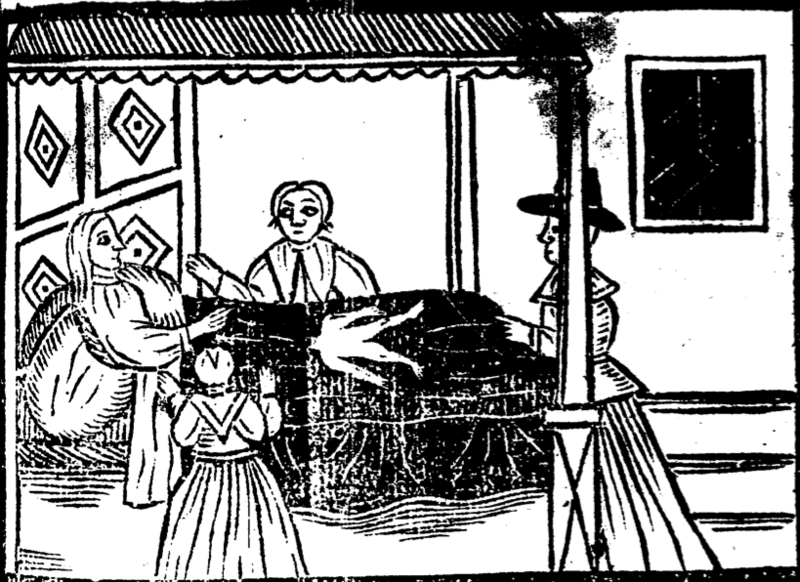 Sadly, arguments of doctrine apart it seems that the poor child was actually stillborn with no head. 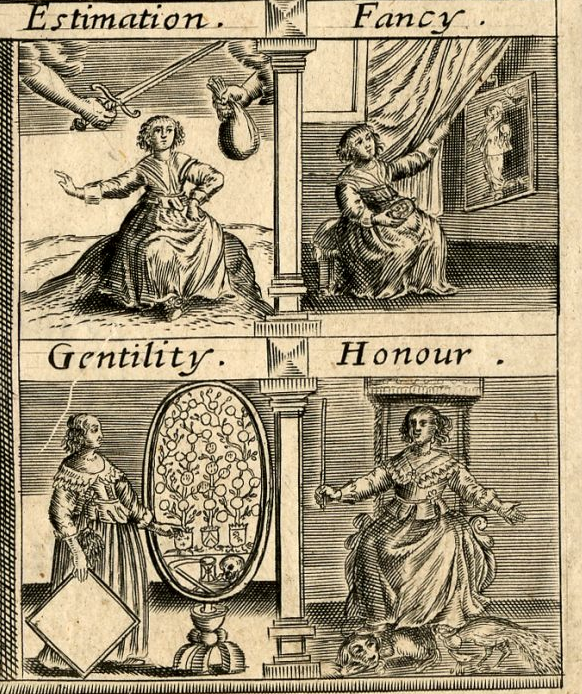 However, there are some nice details here of common women. Mary Wilmore is sitting up in bed in her smock buttoned (or tied) to the throat. The women in attendance are neatly turned out in waistcoats, petticoats, folded neckerchiefs and coifs. The figure facing away from us has a small triangle on the top of her head that just might be the point of a forehead or crosscloth which was part of the coif head covering.